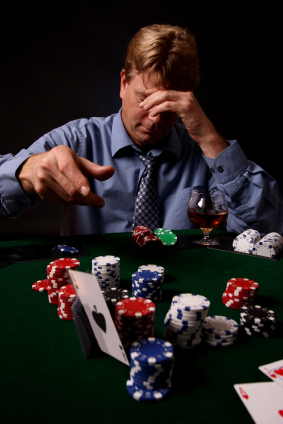 Before 1775, the word gambling came from gamen or gamner. To bet on a uncertain outcome we call them gamblers. Wither it is money or whatever they will risk it on a chance. In hopes that if they win their pockets will enhance. Just to put their money in a slot and throw it all away. This is just another vice that again is not so kind. And we don’t realize that empty pockets they only find. They think that they are way ahead but are really at a lose. And most do not realize just what it does cost! We all gamble everyday but the stakes are not the same. A gamble that we don’t get stopped as we push our luck. We gamble on that crosswalk that they all will stop. As we walk across that street with no traffic cop. We gamble on our everyday that things will turn out right. We gamble in our work and play and on our very life. Don’t kid yourself on this one, we all will face our end. It does not matter where, nor does it matter when. When the angels call your name, that’s when our gambling ends.